Pre-Construction. To be built. Are you dreaming of living in a brand new home built by a custom builder? This is the home for you! 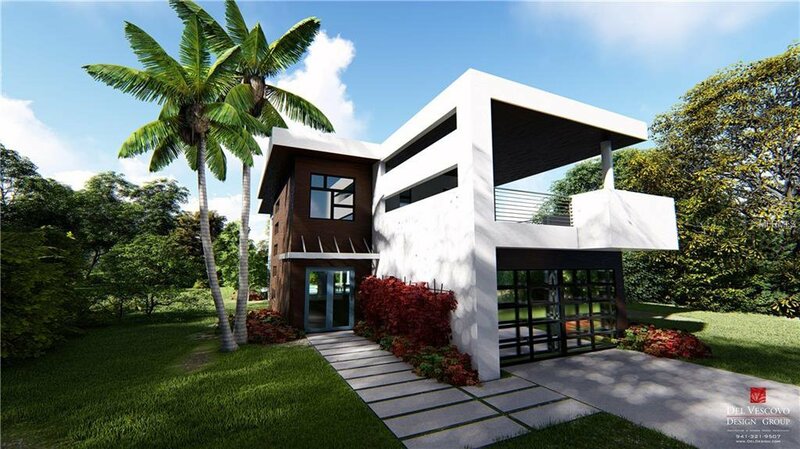 This home features a sophisticated design and is located in a desirable area of Sarasota. 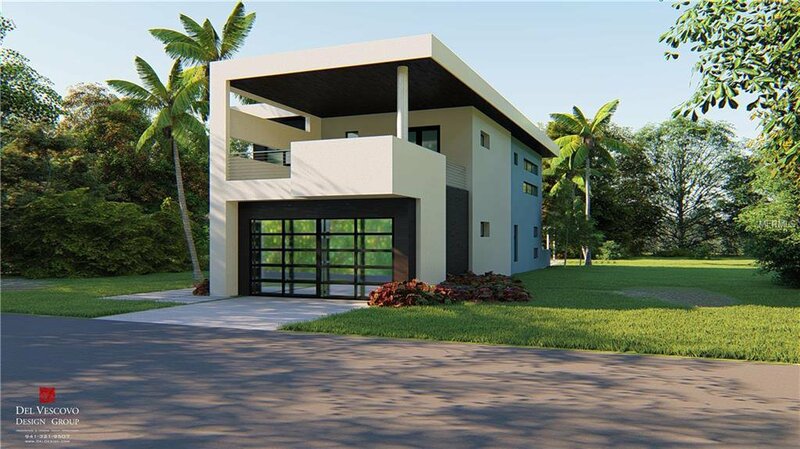 This stunning custom home offers an ideal floor plan with an open concept and views of your sparkling pool. Enjoy your outdoor space with more views of your tropical oasis. Ideal location within close proximity to world famous Siesta Key. Spend your time off relaxing in the soft crushed quartz while watching the sunset set over the Emerald green waterway of the Gulf of Mexico. You deserve the best quality in a home in the best location. This home is also just minutes to downtown, plenty of shopping, schools, and so much more! Welcome to paradise in beautiful Sarasota!